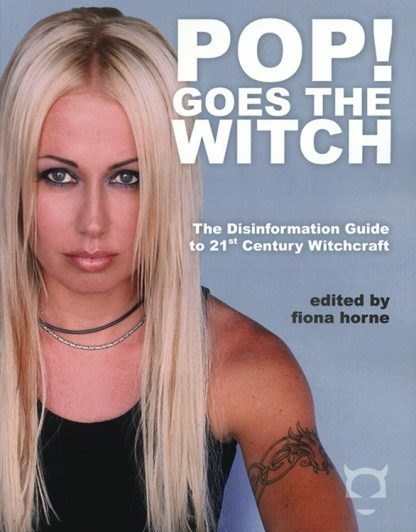 Fiona Horne�bestselling author and popular media personality�has compiled the ultimate insight into modern Witchcraft. Continuing the successful, oversize Disinformation Guide anthology format, an all-star cast of Witches and Wiccans cover an amazing array of topics. Fiona Horne launched a career in the entertainment industry as the lead singer of Aussie electro-rock band Def FX before authoring several best-selling books about modern witchcraft. She is a popular radio and television personality appearing on many programs around the world. Her latest book is The Naked Witch.